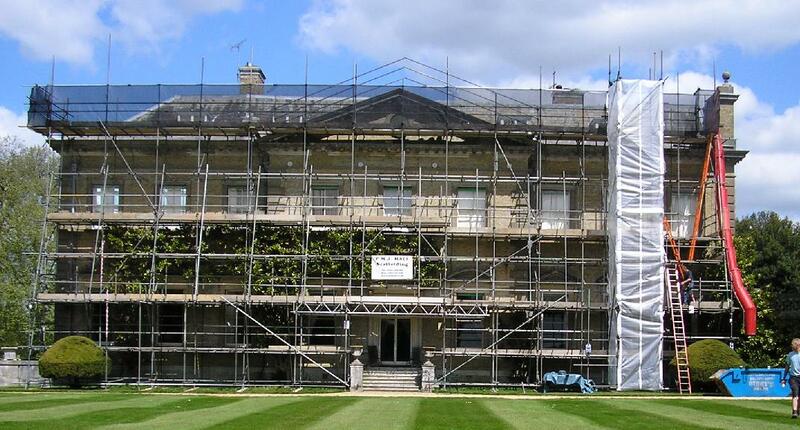 Welcome to the P.M.J.Hall Scaffolding website. Thank you for taking the time to visit our Website. We hope you enjoy your experience and look forward to hearing from you, which can be done using our simple form on the Enquiries Page.